If you’re looking for some stylish festive ideas for entertaining that you can prepare in advance, then this is the class for you. 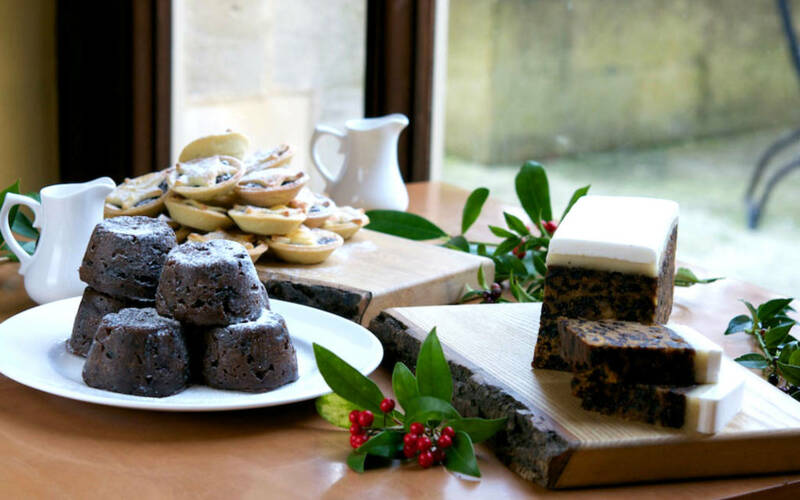 Our cookery class includes a demonstration of a Christmas menu with goose, and you’ll also be treated to a two-course lunch with wine, plus an informal tasting of cheese and wine. There will be a goody bag and recipe folder to take home. Please call us if you have any dietary requirements. Our three-day series of festive cookery schools features a different demonstration menu each day.